SHAP OFFER and FEES 2018 – 2019.. APPLICATION TO JOIN SHAP 2018. This is our very first post. We’re a not for profit company that brings together key thinkers and leaders in the West Midlands interested in the housing sector: housing associations, local authorities, businesses and the third sector. 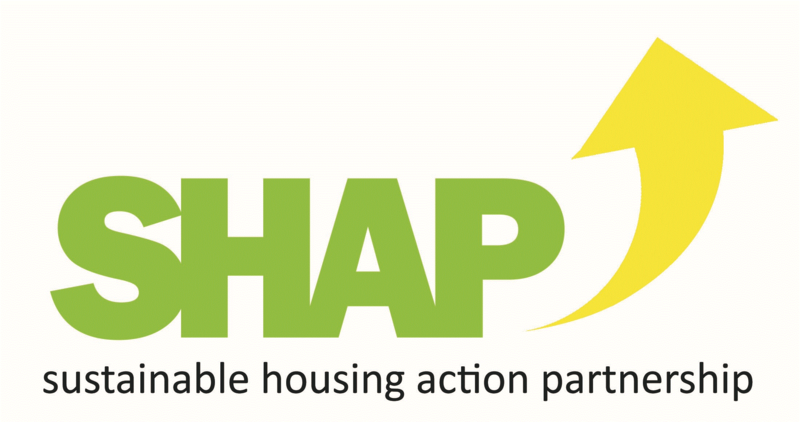 The West Midlands Housing Officers Group has provided grant funding to SHAP to carry out three linked pieces of research that are intended to assist West Midlands Local Authorities and Housing Associations to improve outcomes from investment in housing stock and to improve long-term outcomes from investment. A separate steering group is set up for each piece of research and, in addition, a wider panel of experts will be invited to participate in the research groups through provision of information and contribution of their experience in commenting on research findings and the shape of the interim and final research outputs. Development of a domestic new build standard for the financing of the delivery of high quality and energy efficient affordable homes. Development of a West Midlands Smart Sustainable procurement model to improve value for money and long term outcomes from investment for Local Authorities and their partners. Development of a West Midlands Finance Model for financing the refurbishment of existing homes to address fuel poverty and energy efficiency targets. As a member of the research steering groups which guide the technical research programme and provide oversight and governance to ensure all funding conditions are met and research objectives are delivered. As a member of the expert panels, contributing time, expertise and information to inform the research and, in turn, benefitting from real time research findings. A role on SHAP research groups provides real time access to emerging research. SHAP Members and representatives of the West Midlands Housing Group will form the body of the Steering Groups. After an initial scoping phase, invitations are now being extended to ensure that all skills sets and technical experiences relevant to the research area are represented on the Steering Groups and within the Expert Panels. If you are interested in being involved in any of the Steering Groups or Expert Panels, please email co-ordinator@shap.uk.com. Did you know that we have open access resources available on our website, spanning as far back as 2005? You’d be surprised to see that over that time some things have changed significantly whilst other challenges still remain. Check out our Resources and share with us any relevant ones. See SHAP OFFER and FEES 2018 – 2019..